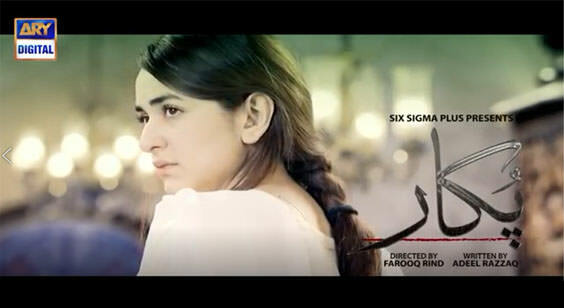 Pukar is a coming Pakistani drama serial which is produced by Six Sigma Plus. This serial will air on ARY Digital. In this serial Yumna Zaidi, Zahid Ahmed and Saad Qureshi are playing leading roles. This serial is based on a very interesting story which will inspire you much.